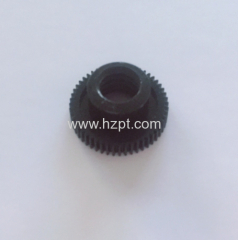 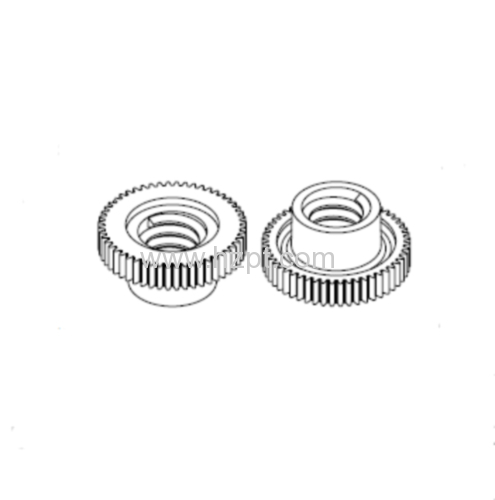 Plastic gears have the advantages of light weight, low noise, wear resistance, no lubrication, mass production, low cost, etc. 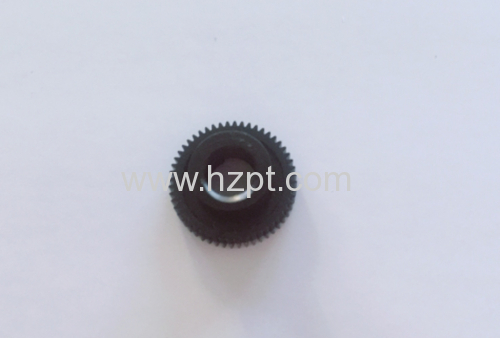 They are widely used in micro-motors, electronic products, auto parts, household appliances, office supplies, toys, handicrafts and other industries. 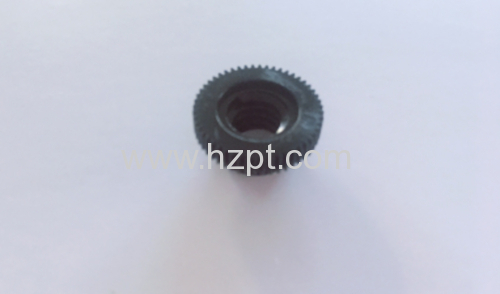 we promise will offer the best price by the good quality in china!The type and size of our products can be changed according to your request. 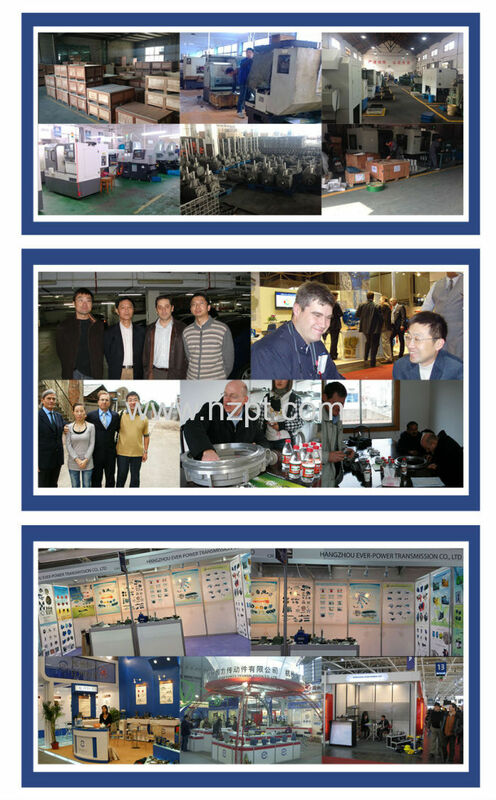 If you are interested in our products. 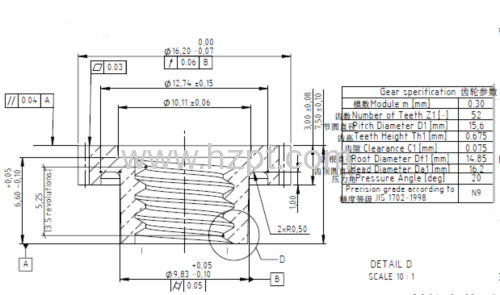 Please do not hesitate to let us know.We are pleased to give you the detailed information.We promise that our products would be saftety and were in high quality and reasonable price. 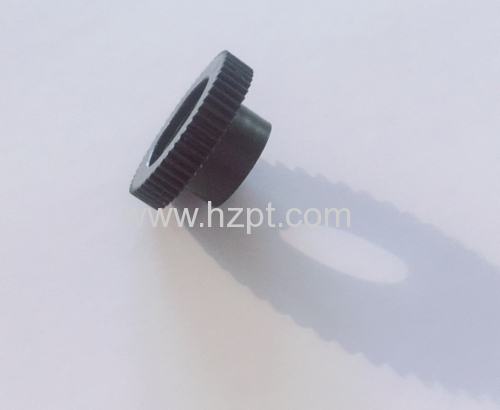 If you are interested in our products, please contact us asap.We are sincerely looking for your cooperation. Our company is engaged in plastic product development, produce,sales ,and mold development.Business inclusion Plastic Injection Molding, Plastic Injection Mold, and its product assembly. 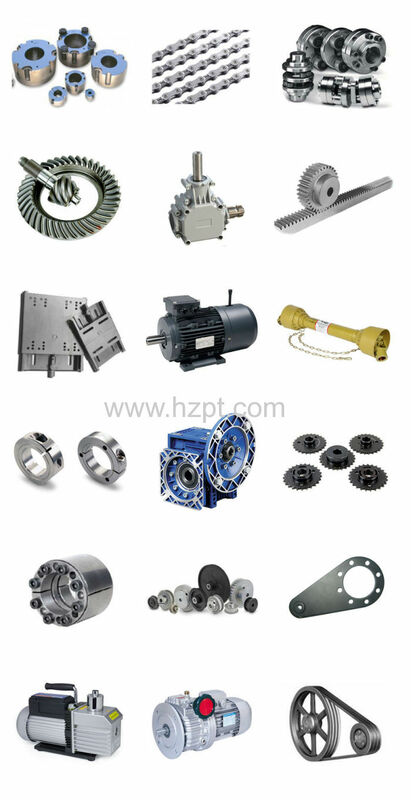 Our products are widely used in: various vacuum cleaners, power tools, telephones, copiers, computers, speakers, cameras, timers, instrumentation, medical Instruments, paper shredders, DVDs, VCDs, mice, auto parts, fax machines, toys, synchronous motors, water meters, worm gears, etc... all kinds of electronic and electrical products, high-precision plastic mold development and production of product parts.